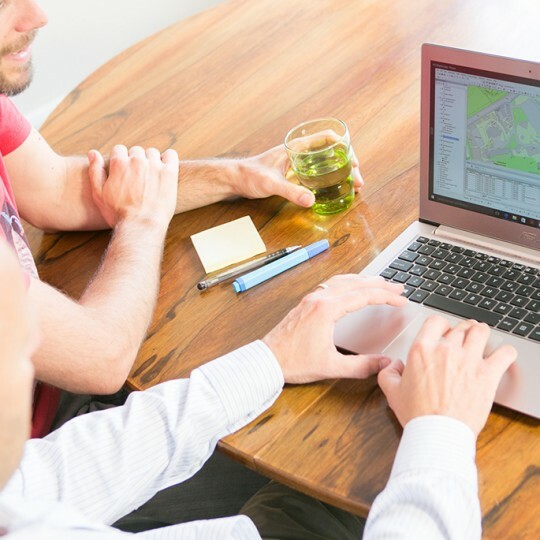 As part of our wider GIS Consultancy services, Lovell Johns have been offering flexible and bespoke training and support solutions to varied GIS clients for many years. In many cases, our GIS Consultants will have been working with a client in providing Consultancy, Software and Data preparation before setting up training and support arrangements. After careful consideration of the user’s aspirations and skill levels, we are able to provide a particularly bespoke and flexible approach to training and support which goes beyond that offered by the major software vendors. Our GIS training differs from the usual classroom environment because we tend to customise training to reflect the aspirations and particular datasets of the client. Because Lovell Johns are not in the business of selling GIS software per se, we have developed a flexible approach to ongoing client support which differs from the standard maintenance agreements; we can offer service level agreements in the form of telephone and personal support under a call – off arrangement. 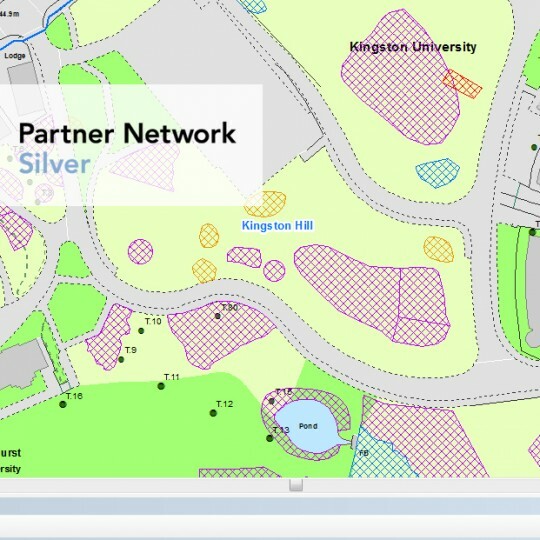 Lovell Johns have provided ArcGIS training and support services to local government, health professionals, estate managers, housing associations, manufacturing companies and risk consultants.